You can set up an initial one time service or sign up for recurring cleaning services. Let's plan a visit or program that works for you! No matter how often you need our services, we are here for you to meet the needs. No matter which of our services you require, we can work around your schedule. 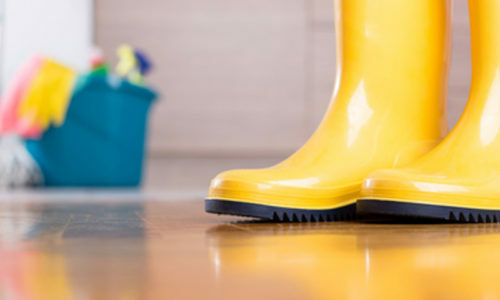 We use only the highest quality, environmentally friendly cleaning supplies. We are an all-inclusive cleaning company dedicated to satisfying our customers cleaning needs with prompt service, and a professional staff that goes above and beyond to get the job done. A diverse client base has helped us develop our quality control program. We’ve got every detail covered to ensure 100 percent satisfaction. 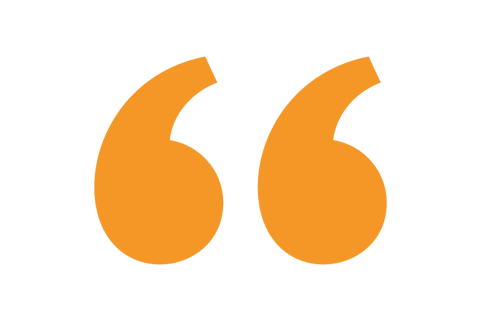 Our pricing policy is straightforward and easy to understand. ALL residential cleaning is tailored to fit the individual home owner’s needs and can be added to or scaled down depending on what type of cleaning is needed. Our deep cleaning is elaborated to clean up from top to bottom. 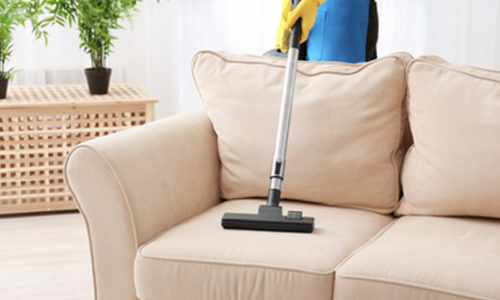 Deep cleanup are often done on your house, office, apartment and dwelling. 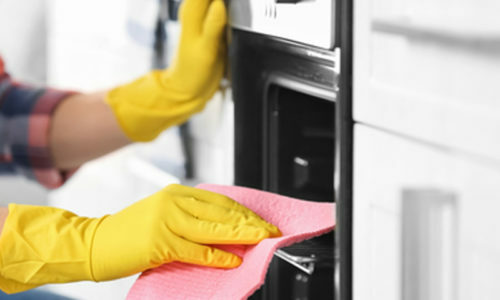 We offer our clients with weekly, bi-weekly, monthly, and temporary cleanings. We are flexible to work with you to meet your specific needs. Moving out or into a new home can be a hassle. At Real Shine Cleaning we can provide a move-in/move-out deep cleaning to better serve you. You don’t need to worry about getting your deposit in full from your landlord or paying too expensive prices for cleaning anymore. We provide post-construction cleaning for commercial and residential new construction and renovated space in the greater Boston area. We know inviting someone into your home is a big deal. All Real Shine cleaners are carefully vetted by us so we choose the right person to care for your home. Working with Edilene and their team was a dream. They were always on time always pleasant, and their work was top of the line! We will be using Real Shine Cleaning in the future for another cleaning service. We were very pleased with the overall job, the quality of the finished product and the integrity of the people at Real Shine Cleaning. They are wonderful to work with. Edilene and her team were amazing. I appreciate their honestly, expert advice, and constant professionalism throughout what can be a very stressful and momentous time. I completely recommend their company to anyone! We can highly recommend Edilene and her company for any cleaning job. There were no surprises or changes to the written estimate. 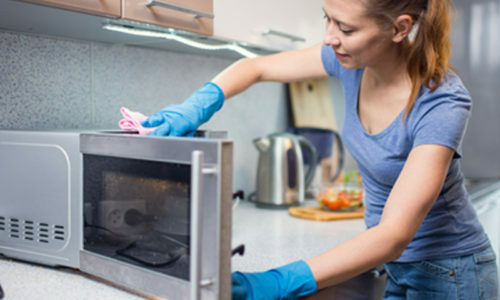 We Are A Full-Service, Bonded, Licensed And Insured Cleaning Company. Our Cleaning Specialists Are Experienced, Professional, And Well-Trained. © 2018 Real Shine Cleaning - All Rights Reserved.